Speaker: Rick Hartley, The 100 Club. Topic: "An Overview of The 100 Club"
Rick is the Executive Director of The 100 Club, a 31,000 member non-profit organization that provides financial support to law enforcement & firefighters in a 31 county area surrounding Houston. He grew up on a farm in Washington County, Texas where he graduated from public schools. He is a graduate of Blinn College, The University of Houston and received his Master’s Degree from Sam Houston State University, where he is a Past President of the University’s Alumni Association and has been recognized as an Outstanding Alumnus of the School of Criminal Justice. 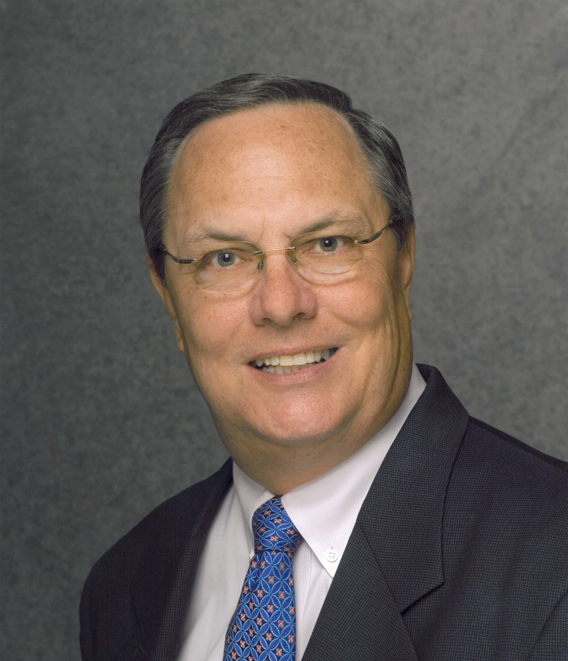 In 2005, Rick was honored with the Sam Houston State University Alumni Service Award. He is a member of the Sam member of the President’s Advisory Council at the University of Houston Downtown, where he is honored as a Distinguished Alumnus. Rick was an award winning Houston television newsman at both Channels 13 & 2, who went on to organize the first Public Information Office in the history of the Houston Police Department. He is the only person to have served 4 Police Chiefs as Director of the Media Relations. Rick also served the State of Texas as an Assistant Director of the Texas Department of Corrections. Rick is the recipient of numerous honors which include: The Governor of Texas Meritorius Service Award, Houston Police Department’s Chief of Police Commendation (3), Outstanding Young Men of America, and the FBI Directors Community Leadership Award. He is a graduate of Leadership Houston, a member of the International Association of Chief’s of Police, the Whitehall Club and a Life Member of the Houston Livestock Show & Rodeo, the Sigma Chi Fraternity, Sam Houston State University Alumni Association, the National Guard Association of Texas and The 100 Club. Rick and his wife, Maud Ella, attend St. Martin’s Episcopal Church and have three grown children.